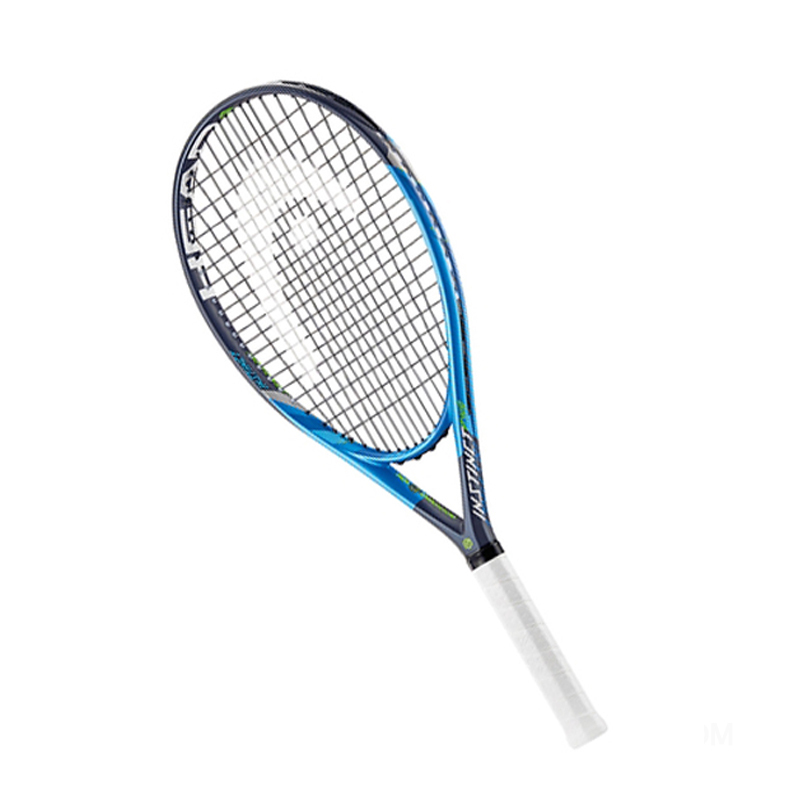 The PWR racket is a good racket for those who need more power as it is lightweight and has a larger headsize of 115sq. Free delivery available on Head Graphene Touch Instinct PWR! Order now! Do you own the Head Graphene Touch Instinct PWR?